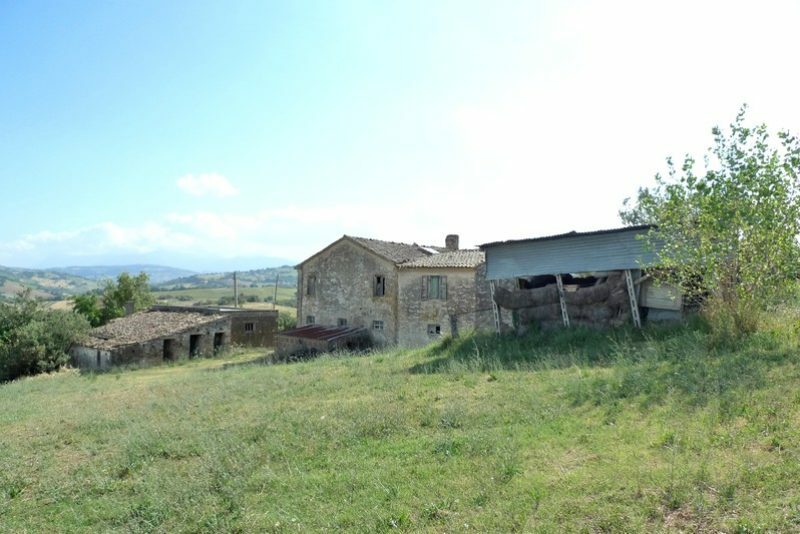 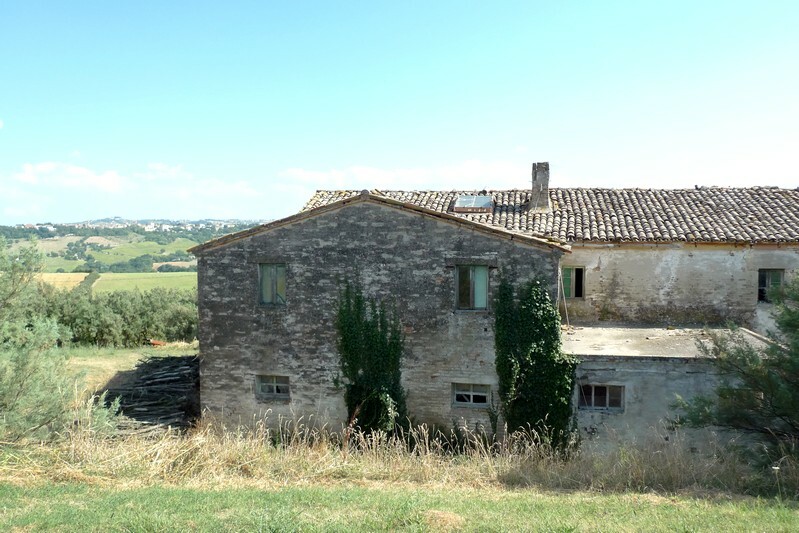 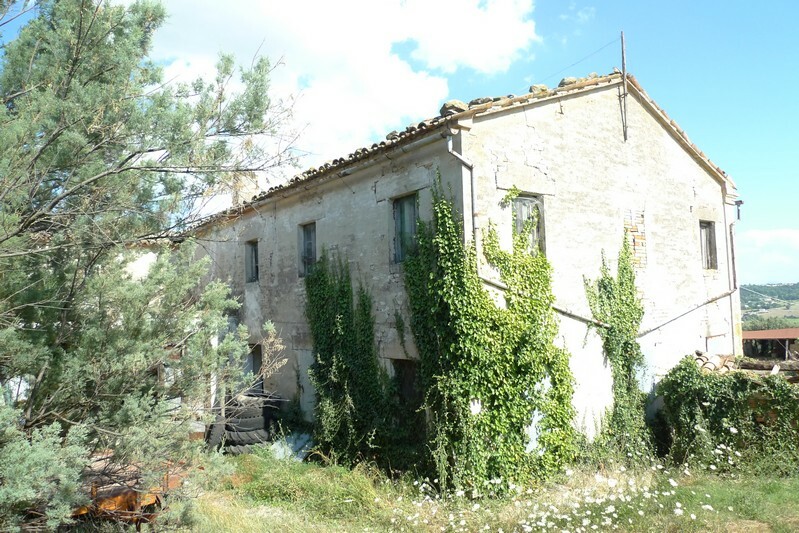 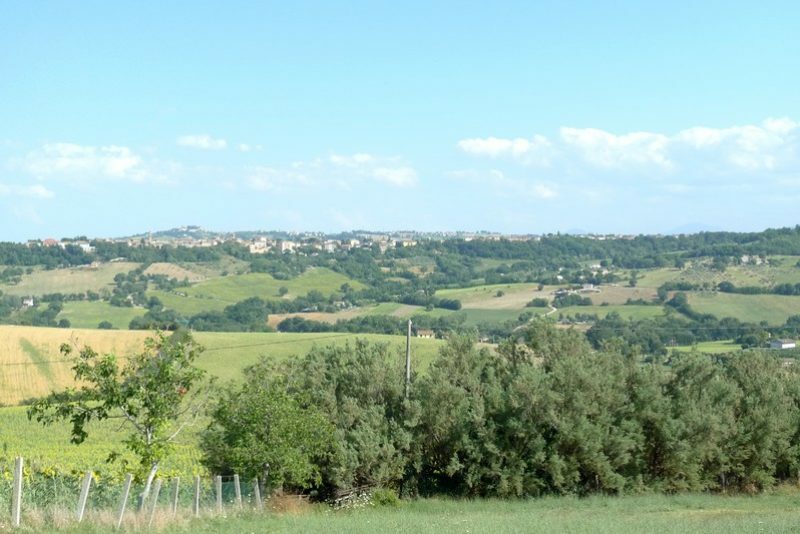 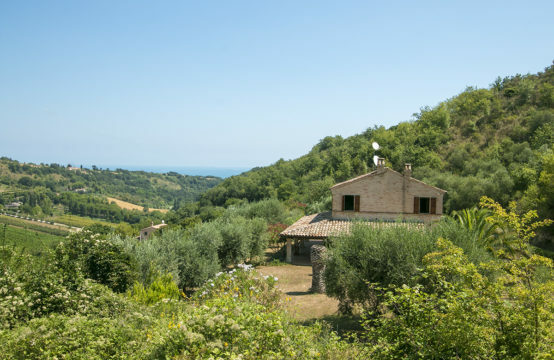 Farmhouse to restore for sale in Le Marche,with a lovely mountain view and Urbisaglia historical centre view, complete the property 1 hectare of land and several annexes to restore. 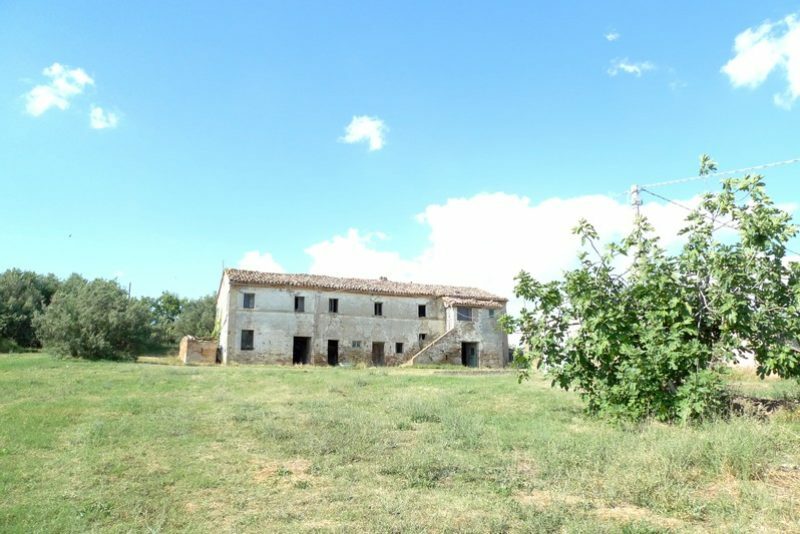 Brick farmhouse and annexes to restore approximately of 1000 square meters, surrounded by 1 hectare of land, with the opportunity to purchase additional land at an extra cost. 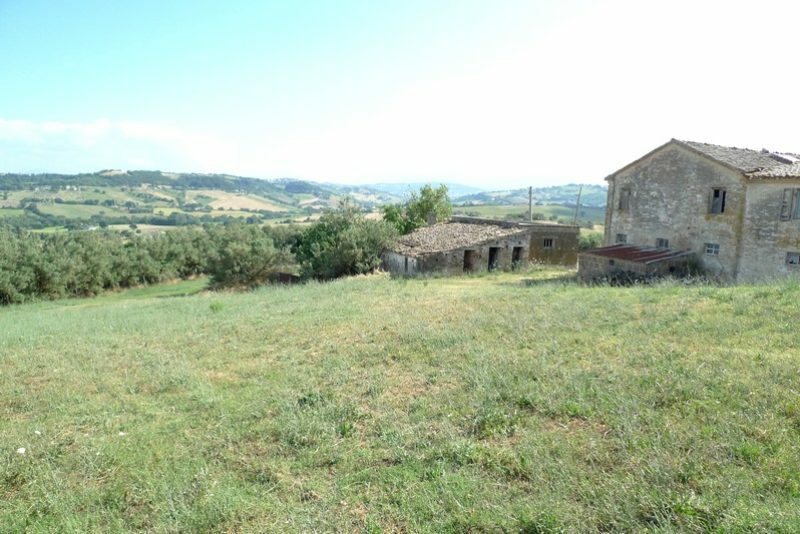 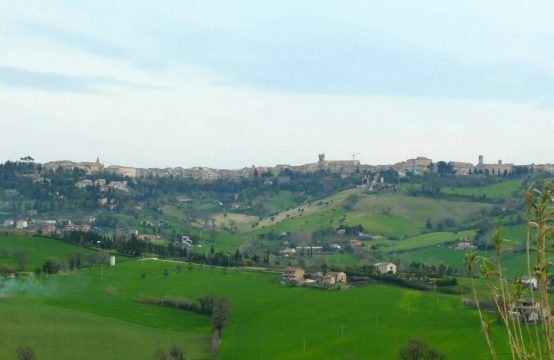 The location of the property is very good with a short distance from lovely historical centre of Urbisaglia and Tolentino and Fiastra Abbey Nature Reserve with its restaurants, bars, walking and bike trails. 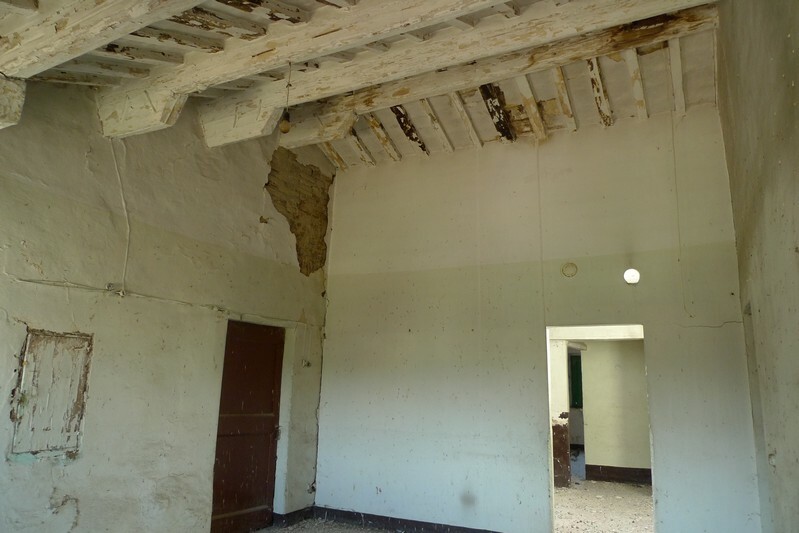 Farmhouse to restore for sale in Le Marche, 7/8 minutes from highway and Fiastra Abbey Nature Reserve,the access road is very good. 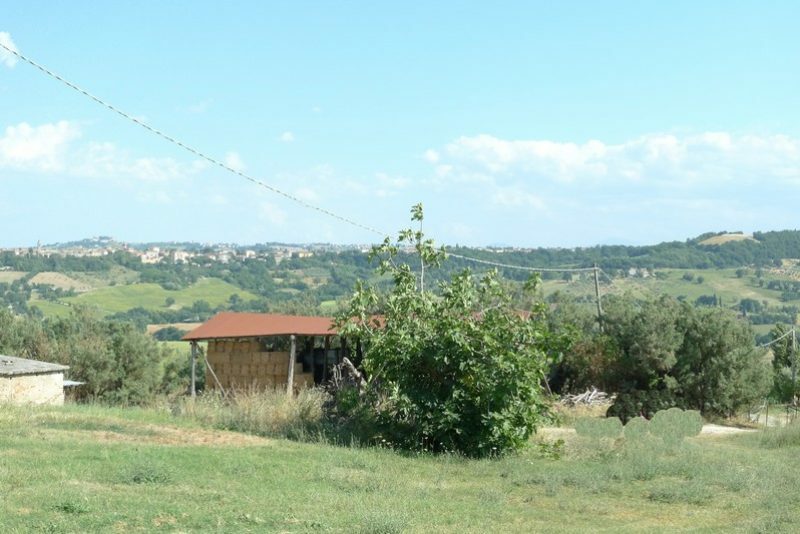 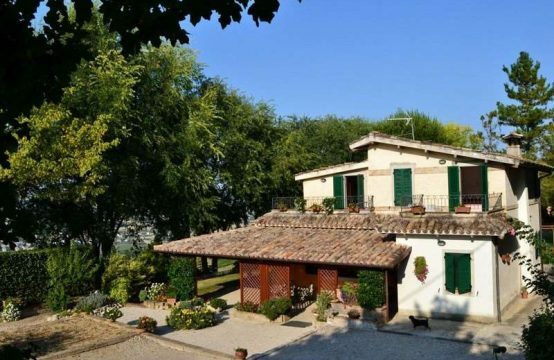 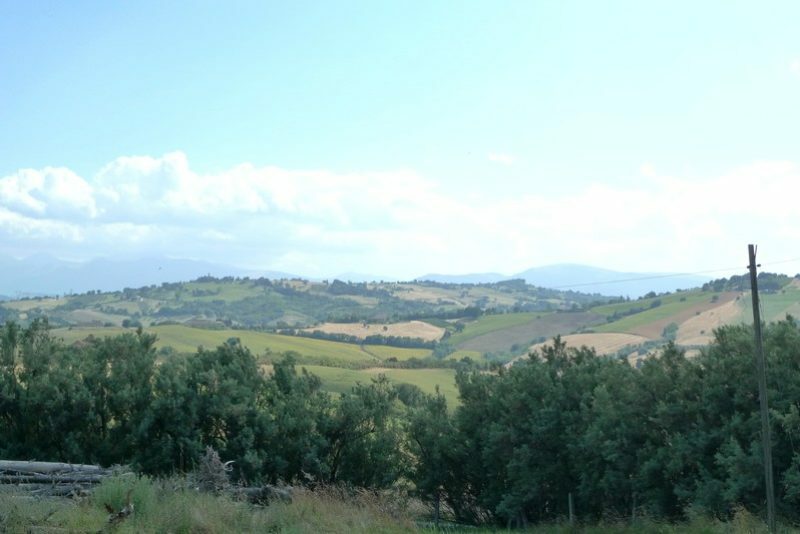 Ideal property for several families, for tourist activity, such as agriturismo, b & b, country-house, camping.